A little rubbed with a few superficial scratches. Paperback. 104pp. 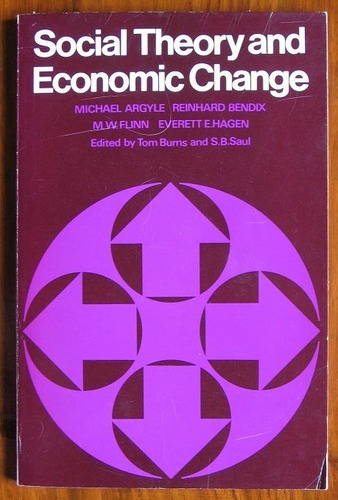 Essays by Michael Argylle, Reinhard Bendix, M. W. Flinn, Everett E. Hagen. 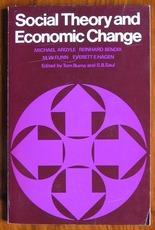 Edited by Tom Burns and S. B. Saul.